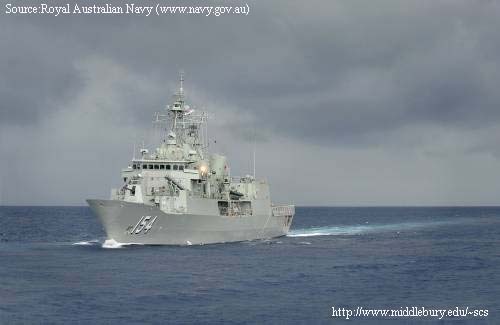 HMAS Parramatta in the South China Sea. South of Vietnam, East of Thailand. Published August 17, 2011 at 500 × 325 in Photos.